Are you ready to get your hands dirty? In this cute version of the popular 1010! puzzle game, you're in charge of a herd of pigs. Place the block-shaped animals on the grid and try to create full vertical or horizontal lines, only they will disappear from the field. Clearing multiple lines will give you bonus points. 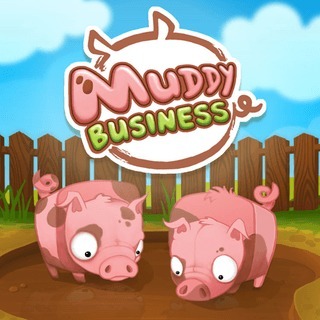 Play strategically and unlock all layouts to become master of the mud pit!